Research also shows probiotics can support a healthy immune system and may have protective effects against everything from IBS, constipation, and bloating to autoimmune disorders like Crohn’s disease and ulcerative colitis [1,2,3]. You can reap the benefits of probiotics every day by eating the following best probiotic foods. They’re rich in that good bacteria needed for a healthy gut! 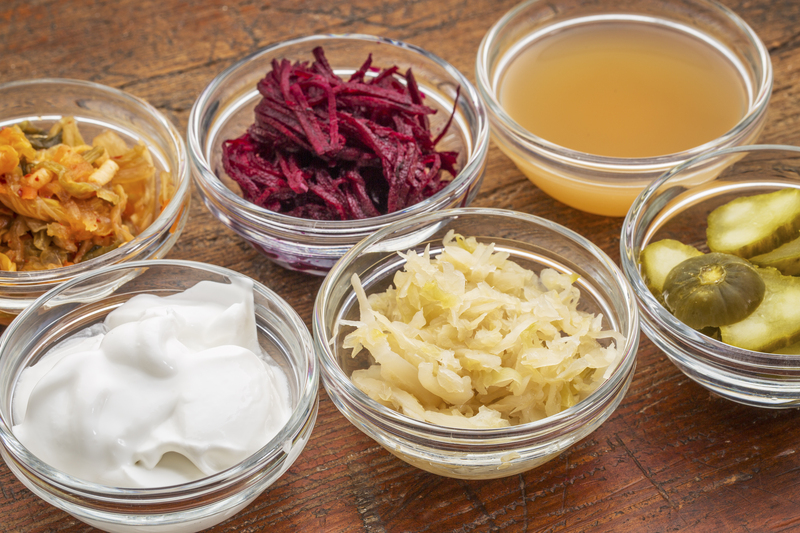 The best way to get probiotics and fiber is from whole, fermented vegetables. Sauerkraut and kimchi are the best low-carb choices. Sauerkraut is fermented cabbage high in organic acids and enzymes. 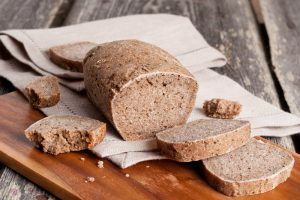 It contains probiotics, fiber, vitamins B, C, and K, iron, manganese, folate, copper, and potassium, all important for gut health and overall wellness. Kimchi is a reddish cabbage fermented with salt, garlic, vinegar, chile peppers, and other spices. A very popular condiment in Korea, kimchi is rich in probiotics and has lots of benefits. Besides supporting your gut with healthy bacteria, a number of studies have shown eating fermented kimchi may significantly decrease blood pressure, BMI, weight, total cholesterol, fasting, and more [4,5,6]. Note: Eat sauerkraut and kimchi in small, condiment-sized portions, as large amounts may cause bacterial imbalance. Kefir is fermented and cultured drink made from a combination of yeast, bacteria, and either milk or water. Kefir is great for healing gut and digestion function. Although kefir initially contains sugar, its bacteria actually eat up that sugar, making it a keto-friendly food. 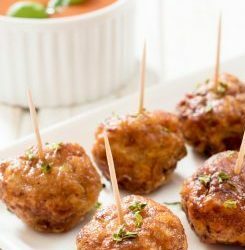 It also contains calcium and protein (if made with milk), B vitamins, and potassium. Yogurt can be a great probiotic keto snack. 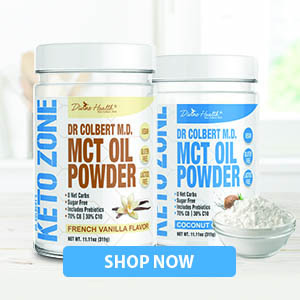 But make sure it has no added carbs from sugar or fruits, as these will take you out of the Keto Zone! Look for full-fat, organic and/or grass-fed yogurt from cows, sheep, or goats as much as possible. These options are more nutritious and less likely to contain pesticides, antibiotics, or hormones along with that beneficial bacteria. Kombucha is a fermented black or green tea full of probiotics, enzymes, and beneficial vitamins and minerals for gut health. If you can’t find low-sugar kombucha, probiotic vinegar is a good alternative that’s still highly beneficial. 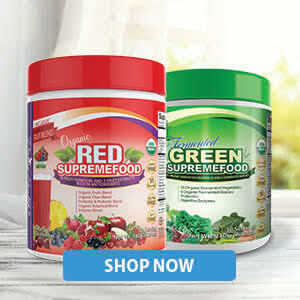 Fermented Green and Red Supremefoods for daily probiotics from 10 fermented veggies and four fermented grasses! Boost your gut health daily by consuming these best probiotic foods along with a healthy diet and lifestyle.